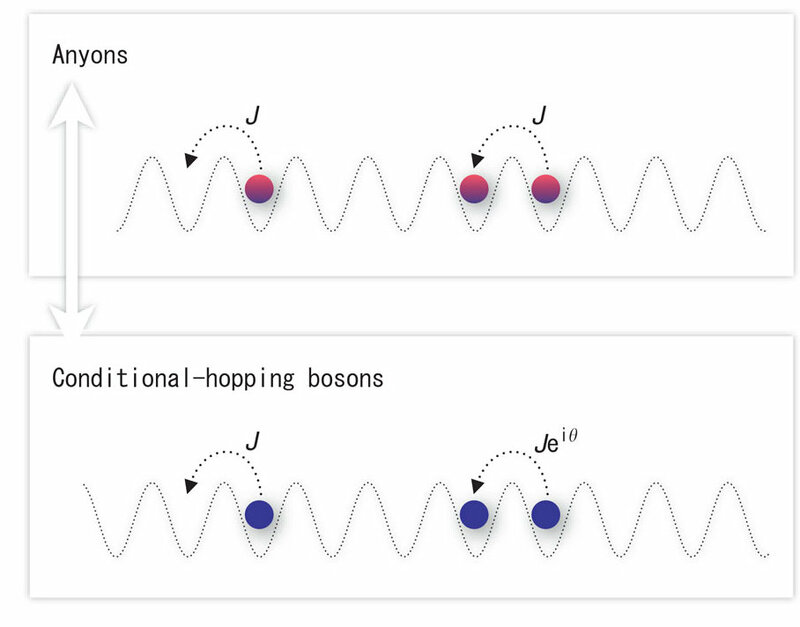 The topological symmetry in one and two space dimensions allows for quantum particles to have a statistics, which can vary continuously from boson to fermion ones and is therefore called anyons. Such anyonic particles are becoming of increasing importance in condensed matter physics and quantum computation. They may play an essential role for describing the fractional quantum Hall effect, high-temperature superconductivity, and the physics of topological insulators and superconductors. Several proposals in the literature indicate the possibility to use the high degree of tunability of ultracold quantum gases as a quantum simulator in the sense of Richard Feynman in order to realize anyon physics. The International School and Workshop at the Technische Universität Kaiserslautern (Germany) provides pedagogical introductory lectures as well as research talks upon both anyon physics in general and their possible realization in the realm of ultracold quantum gases. Due to the mutual support of the VolkswagenStiftung and the Graduate School of Excellence "Material Science in Mainz" as well as the Sonderforschungsbereich/Transregio 49 and the Research Center OPTIMAS this International School and Workshop is the second one of three conferences on this intriguing topic. The first one was the International School at the Freie Universität Berlin (Germany) in the period September 24 - 28, 2013, whereas the third one will take place in Uzbekistan in 2015. Finally, please note that this International School and Workshop at the Technische Universität Kaiserslautern (Germany) represents a satellite event to the 579th Wilhelm and Else Heraeus Seminar "Quo vadis Bose-Einstein condensation? V" which takes place in Bad Honnef (Germany) in the subsequent period December 16 - 20, 2014. The scientific program is available at the homepage. The International School and Workshop will last from Friday, December 12 at 9.00 until Monday, December 15 at 17.00 . The poster announcement is available at the homepage.